* This will be the 28th Annual Spring Motorcycle Show! and was called the "International Swap Meet & Vintage Motorcycle Show". * There have been 3 marriage proposals at the Spring Motorcycle Show (so far)! 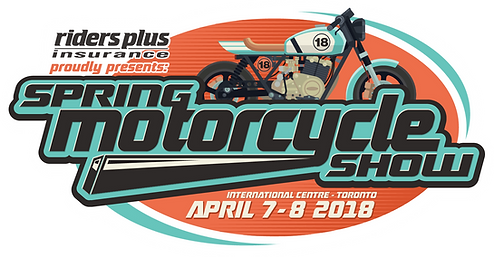 * Over 200 motorcycles are purchased at the Spring Motorcycle Show each year. * You can purchase your new bike right at the Spring Motorcycle Show direct from the dealer. * Some exhibitors have been with the Spring Motorcycle Show for all 28 years! Spring Motorcycle Show attendees since becoming our title sponsor. * Our show is produced for motorcyclists by motorcyclists!